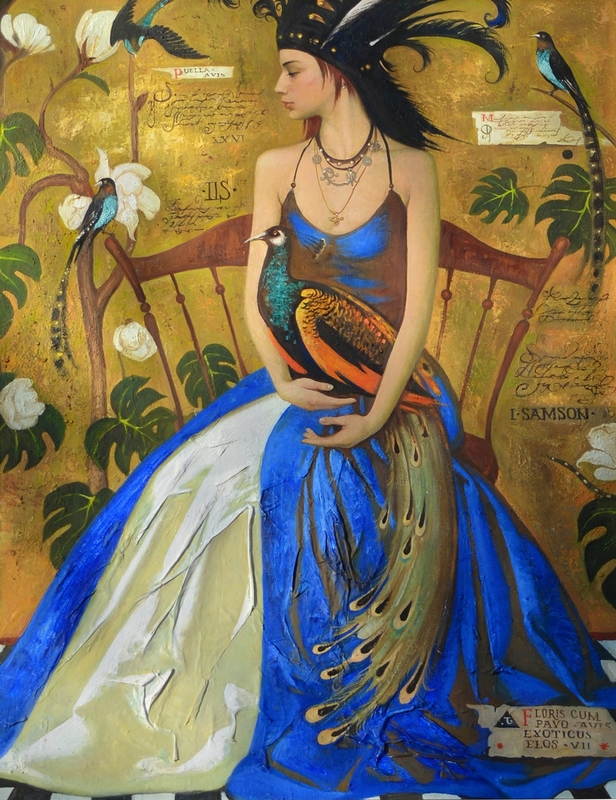 Igor Samsonov - Игорь Самсонов was born in 1963 in Voronezh, Russia. 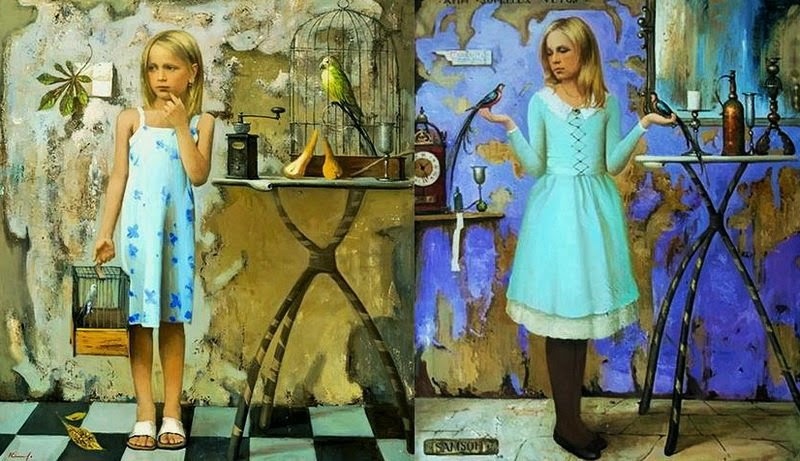 Began painting at age six, his first exhibition was held in ten let.Nachalnuyu art school in Voronezh Igor graduated with honors. 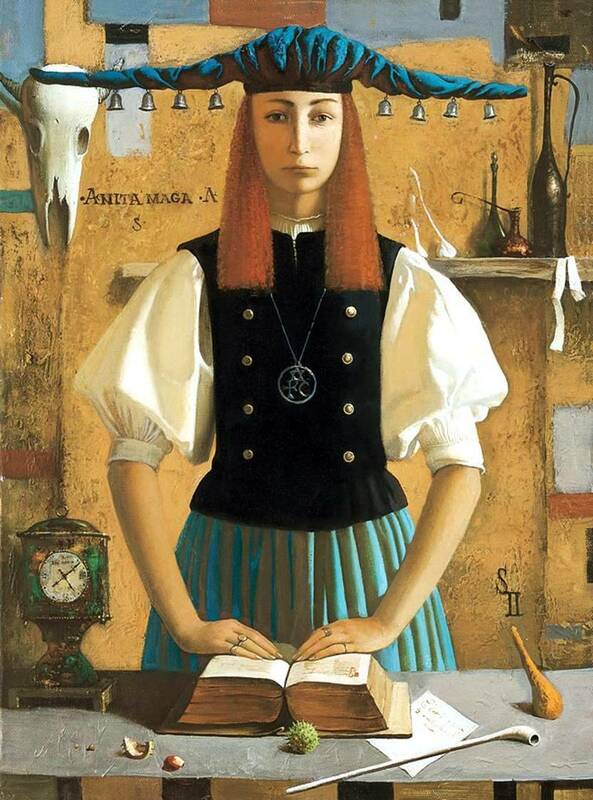 Became an art teacher in St. Petersburg in elementary school. 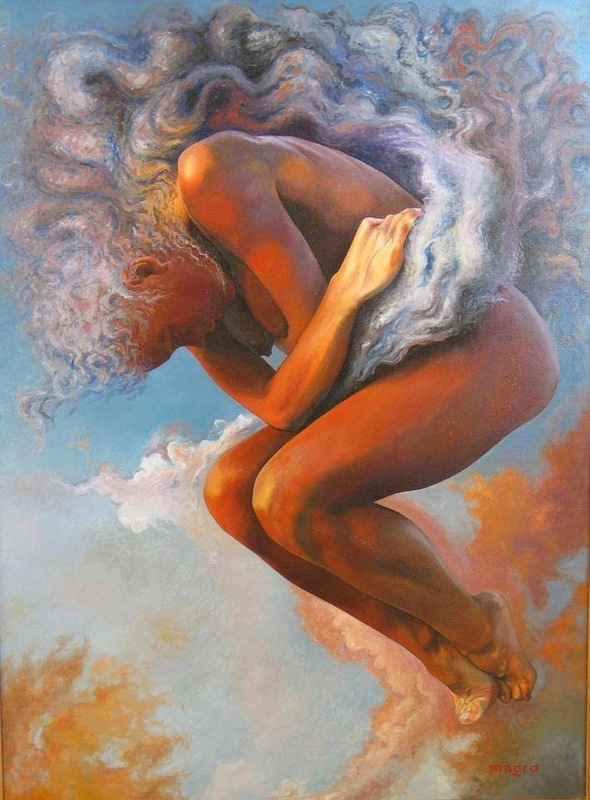 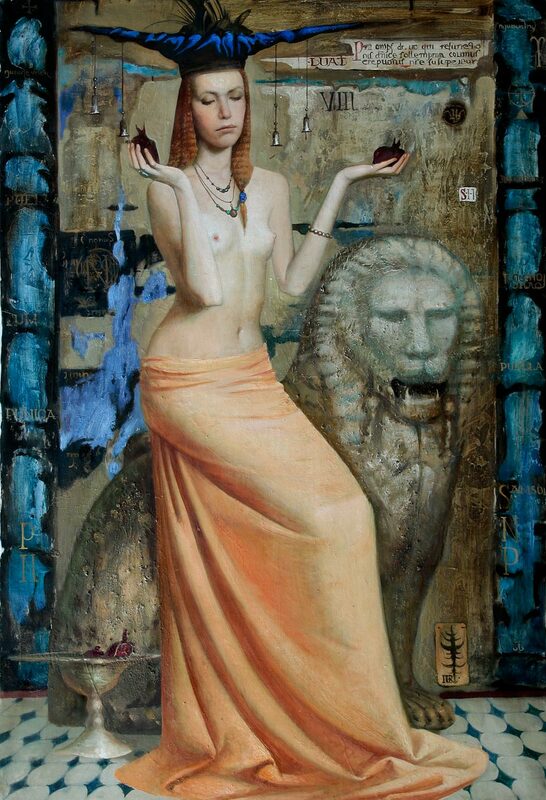 From 1990 - 1996 he studied at the St. Petersburg Academy of Arts. 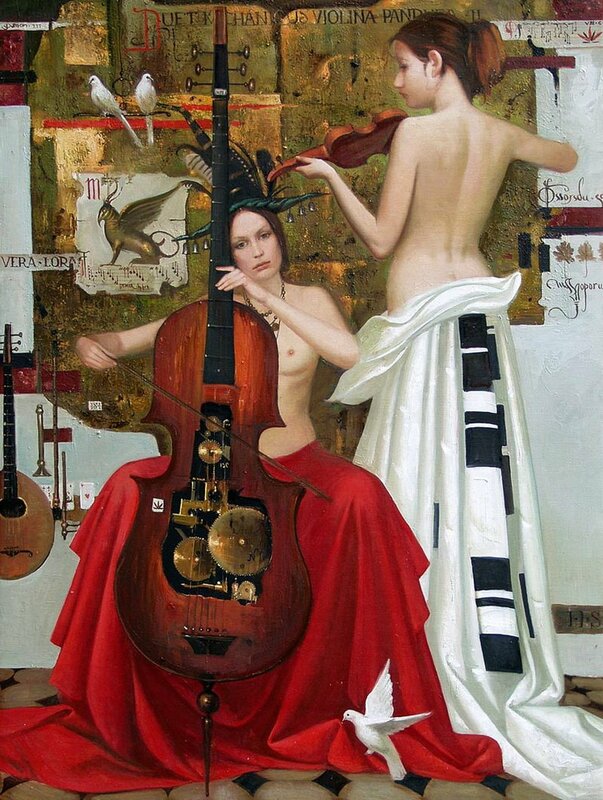 IE Repin led by the best artists of Russia. 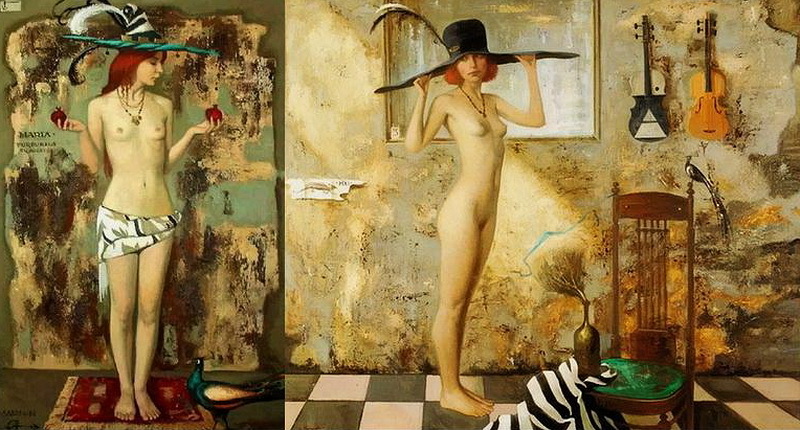 During this time, total immersion in the world of art Samsonov was determined by art style that would become his own. 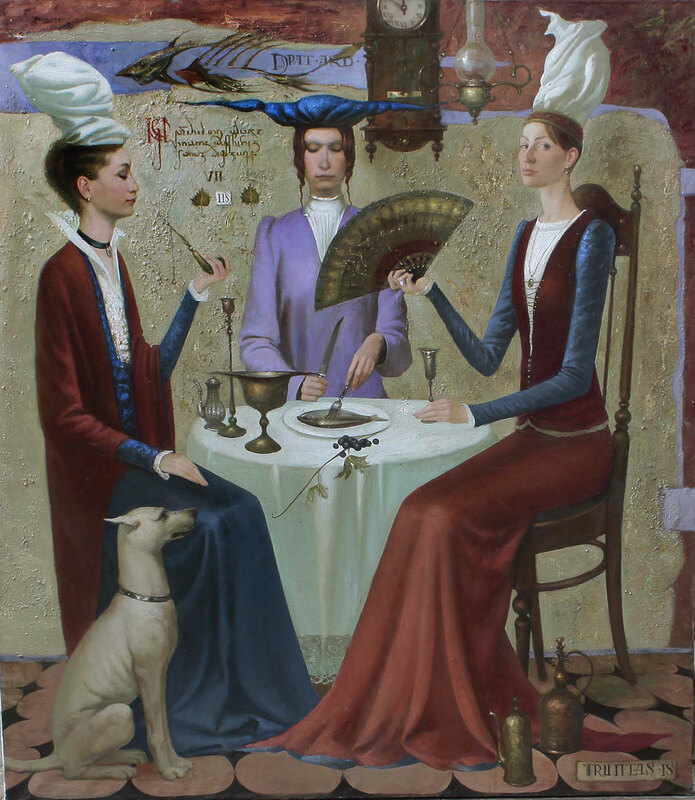 Great influence on the artist had a period in the history of art of the late Gothic, known as the period Quattrocento painter Piero della Francesca are Samsonov favorite work of this period. 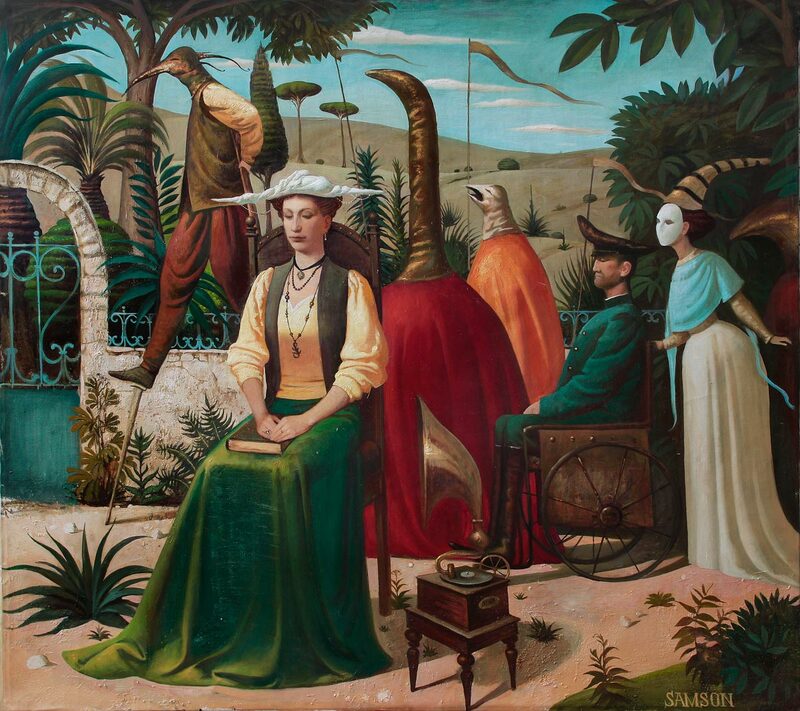 So does this work by Dutch artists Bosch, Jan Vermeer, Rembrandt Harmenszoon van Rijn, who had a great influence on the formation of the style of the artist. 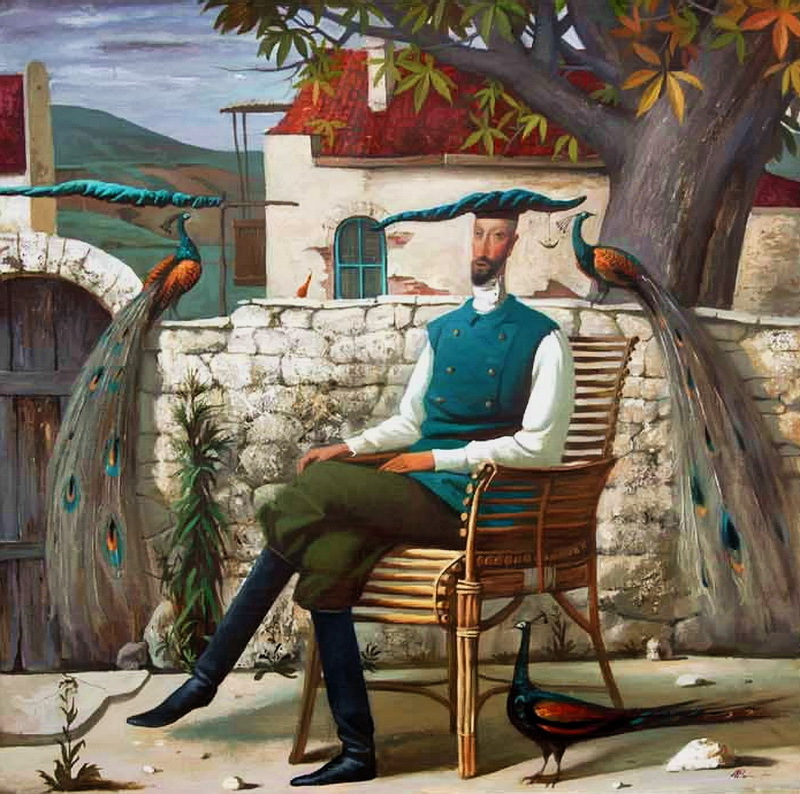 In 2015, a book on Samonov’s paintings titled Igor Samsonov: Painter and Passionate Visionary was written and published by American author and photographer David Salomon. 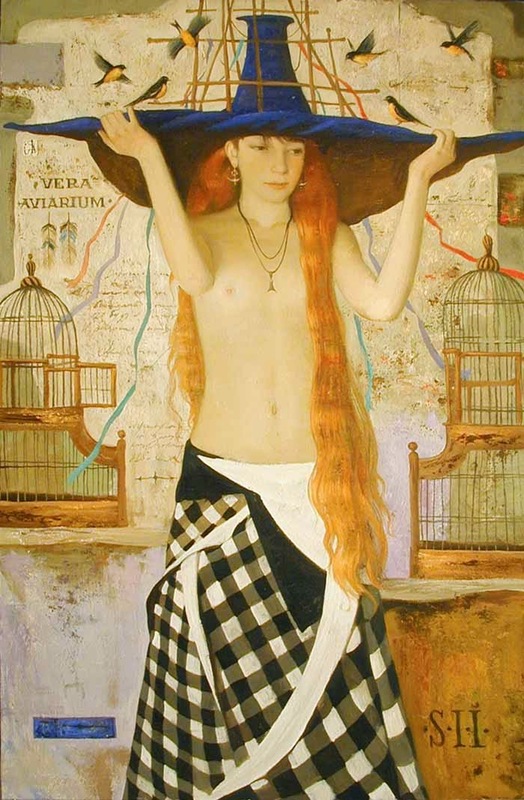 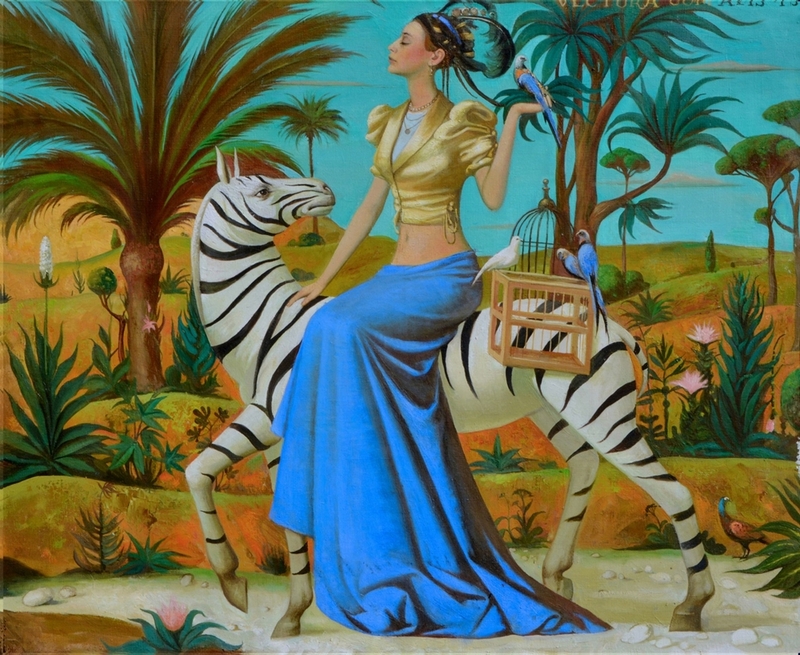 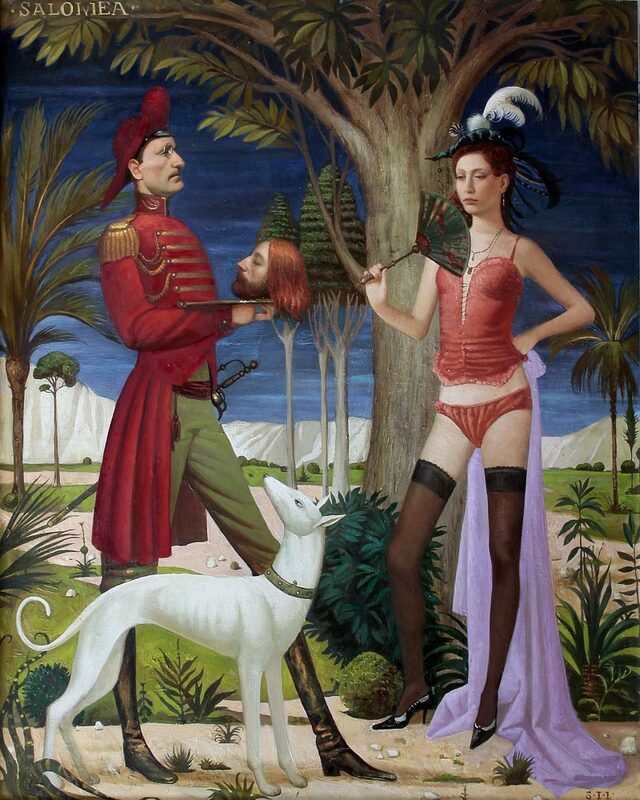 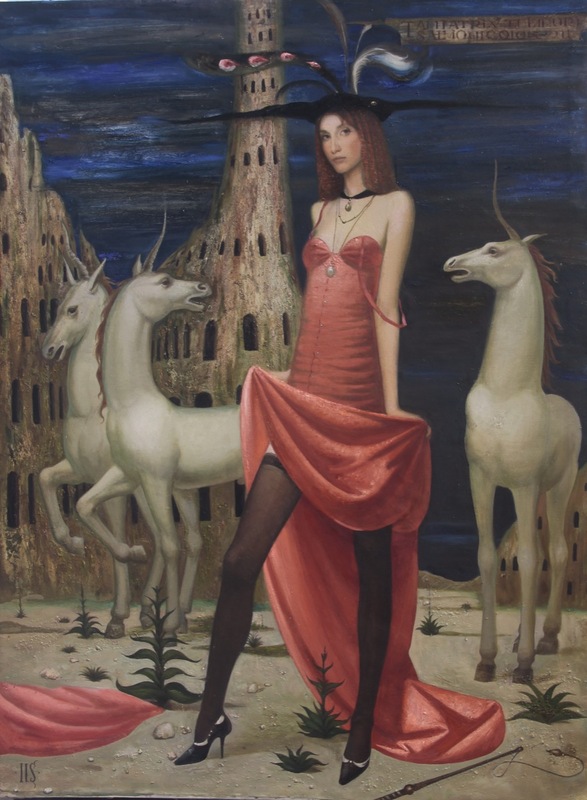 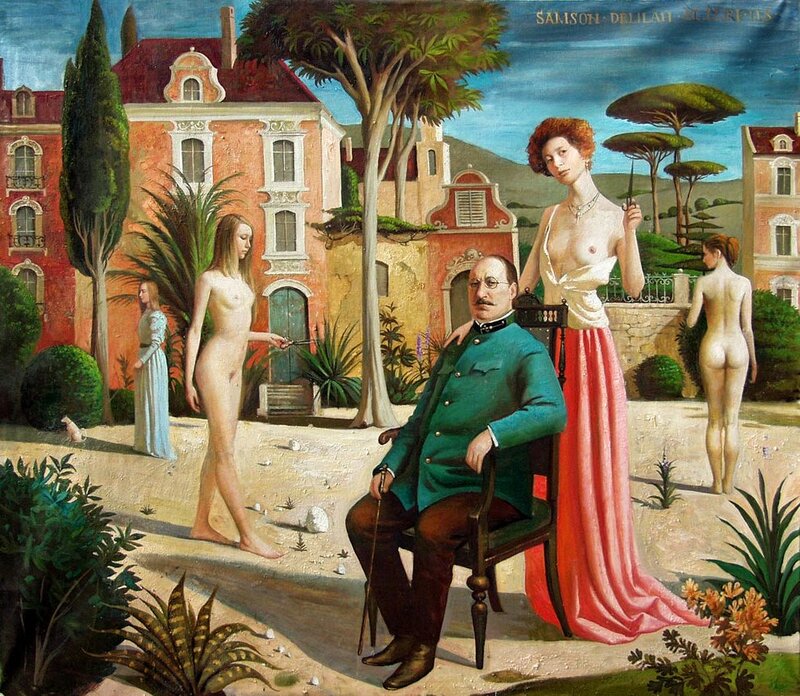 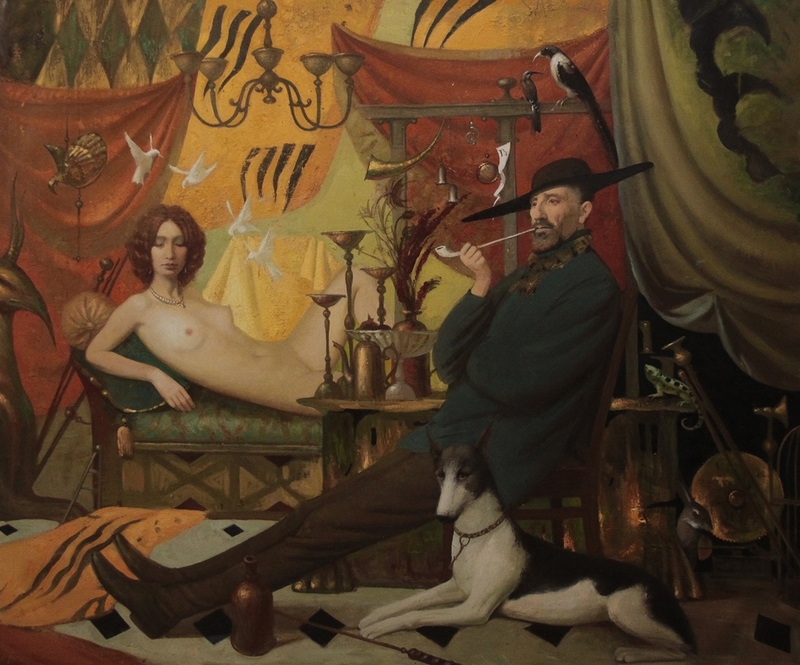 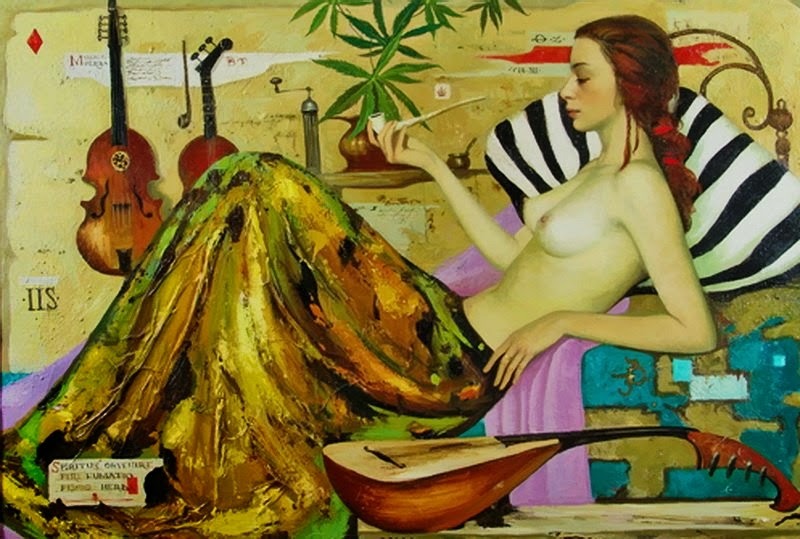 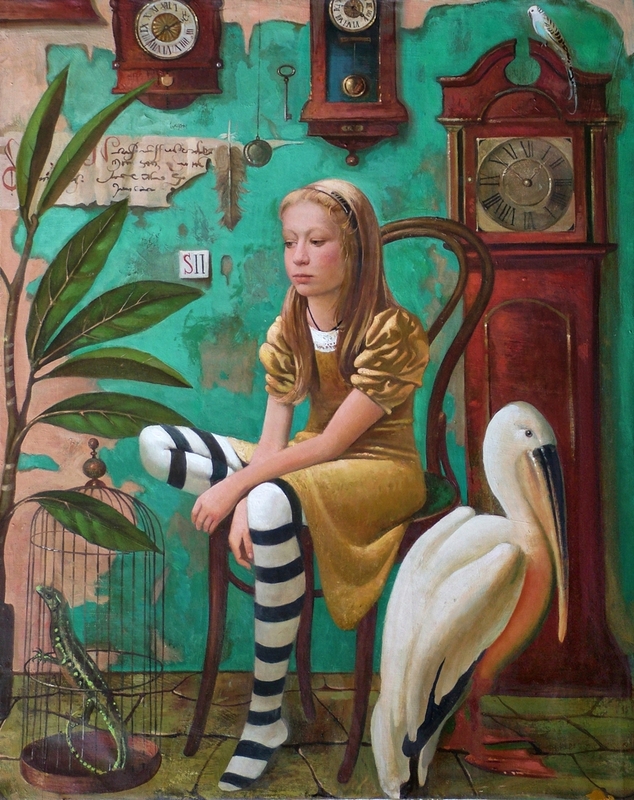 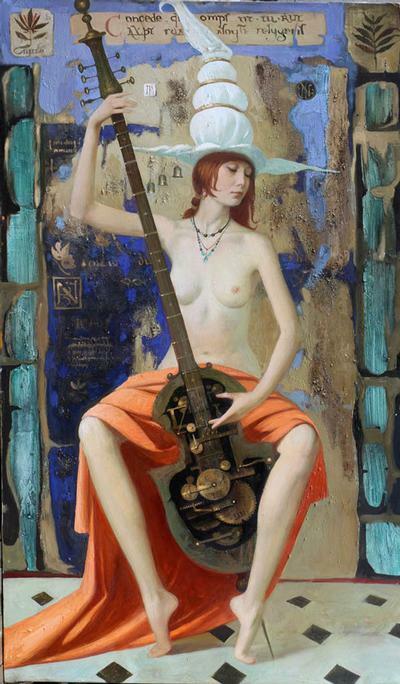 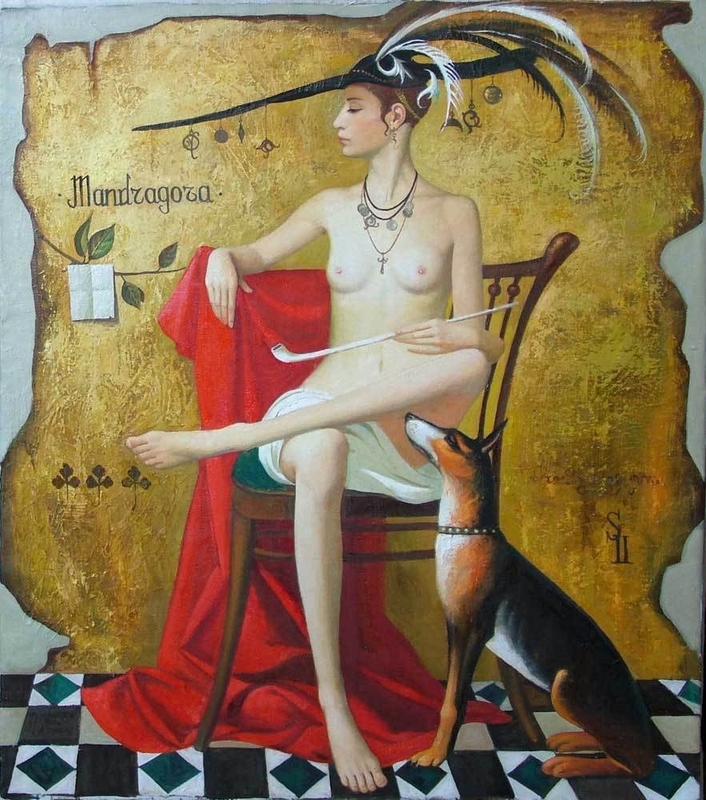 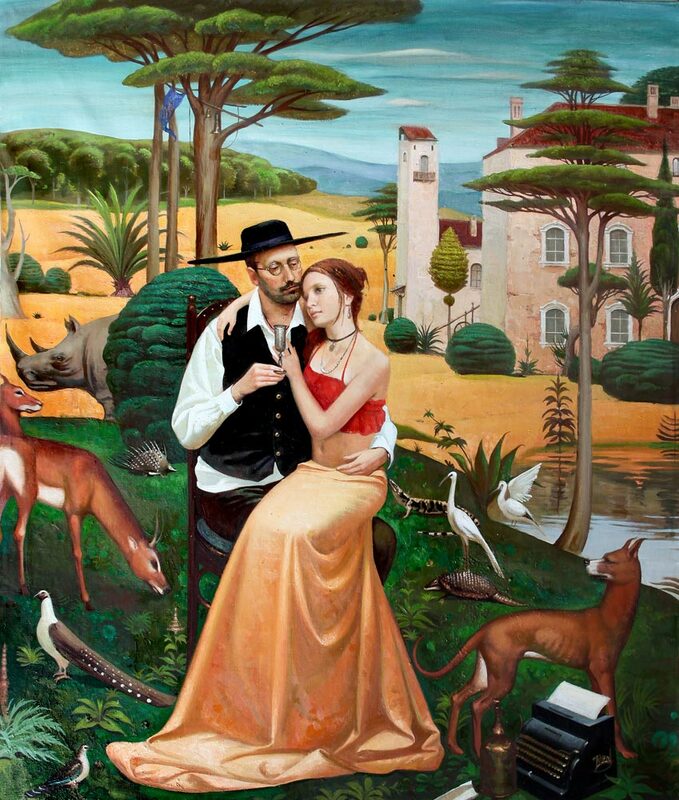 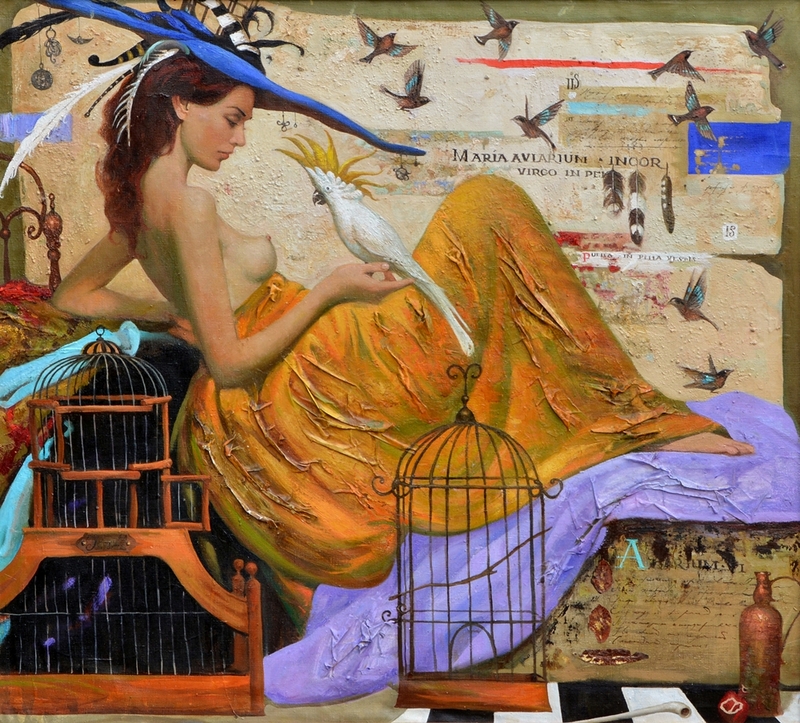 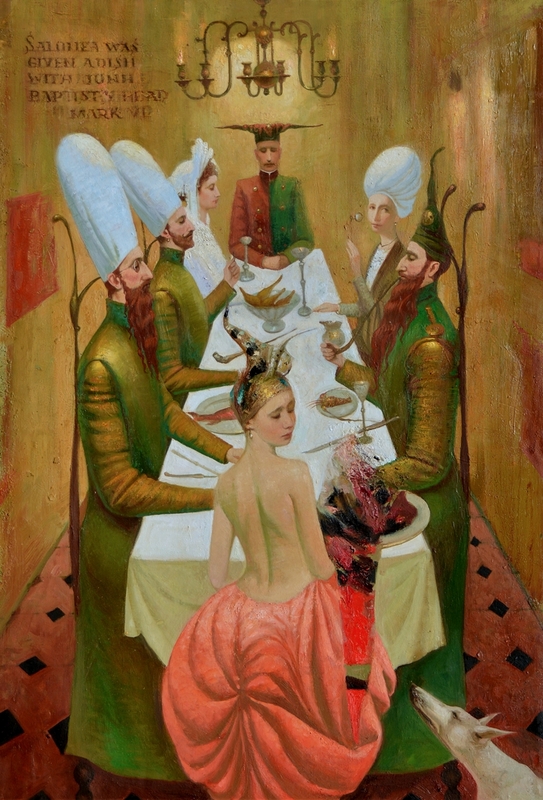 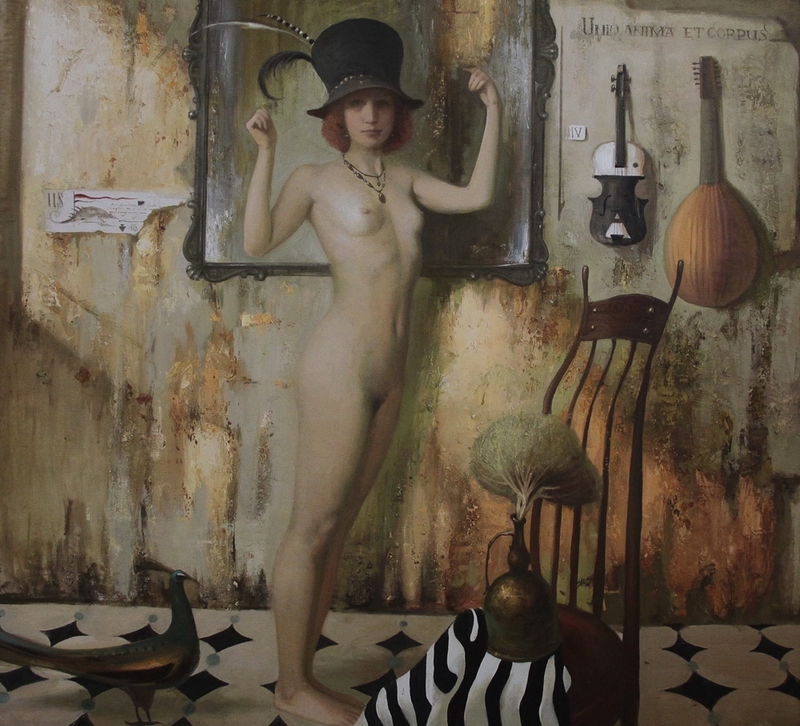 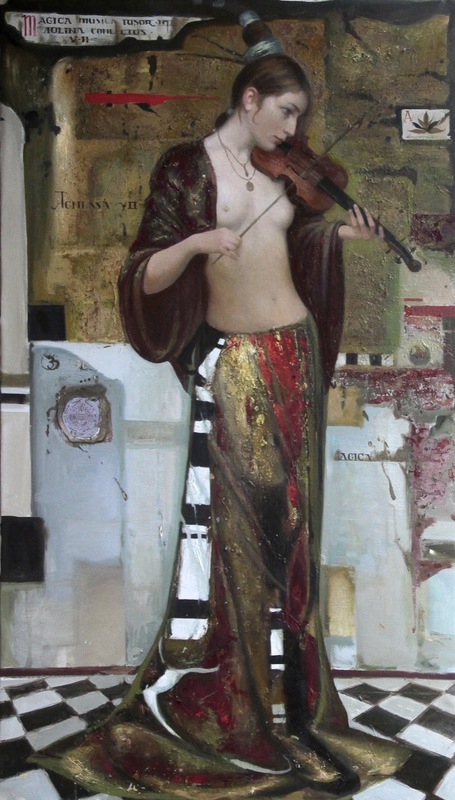 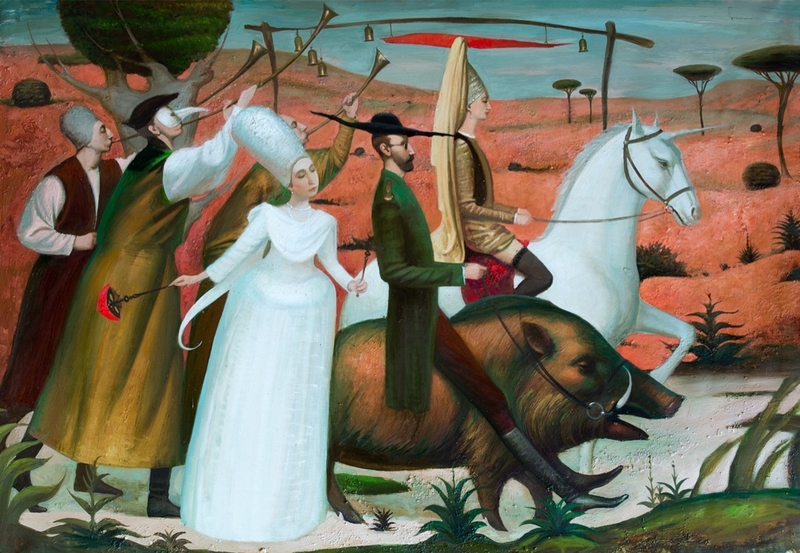 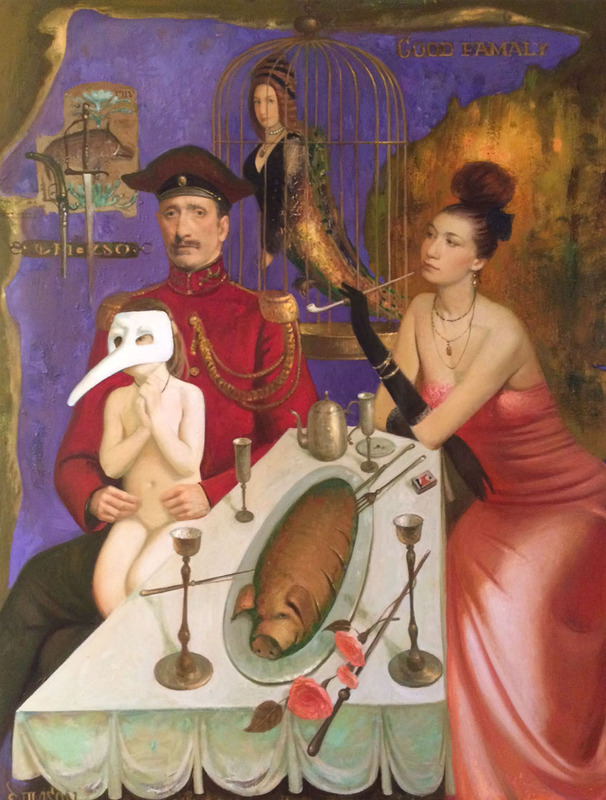 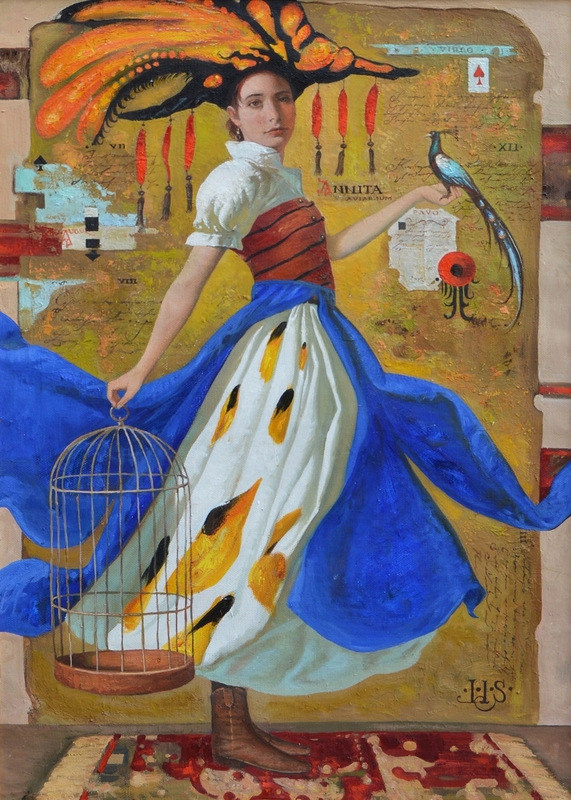 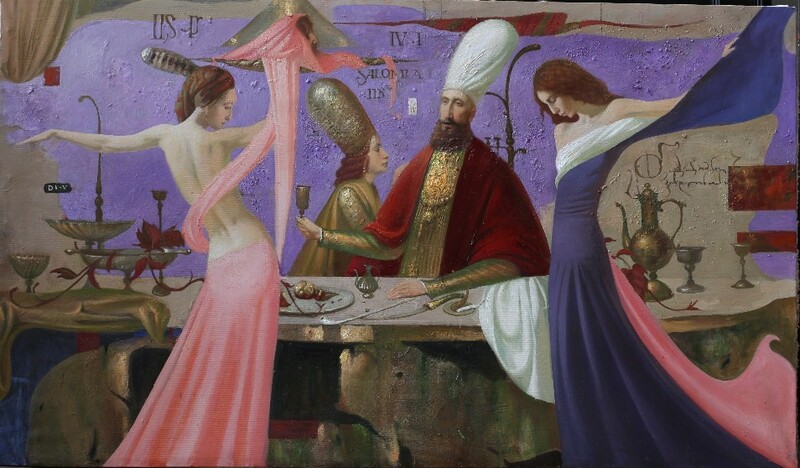 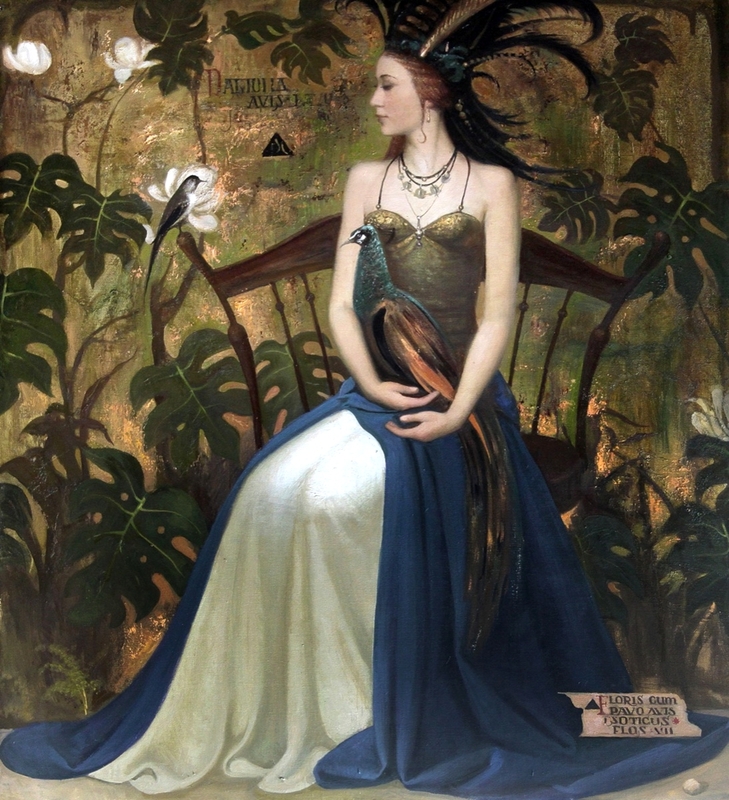 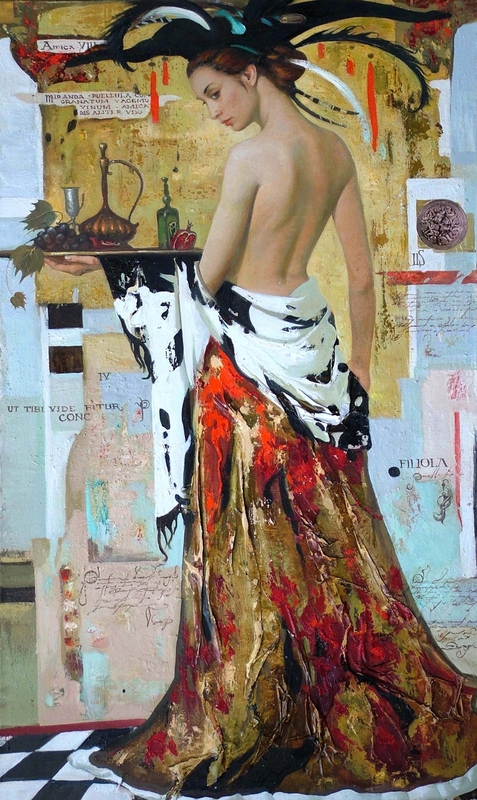 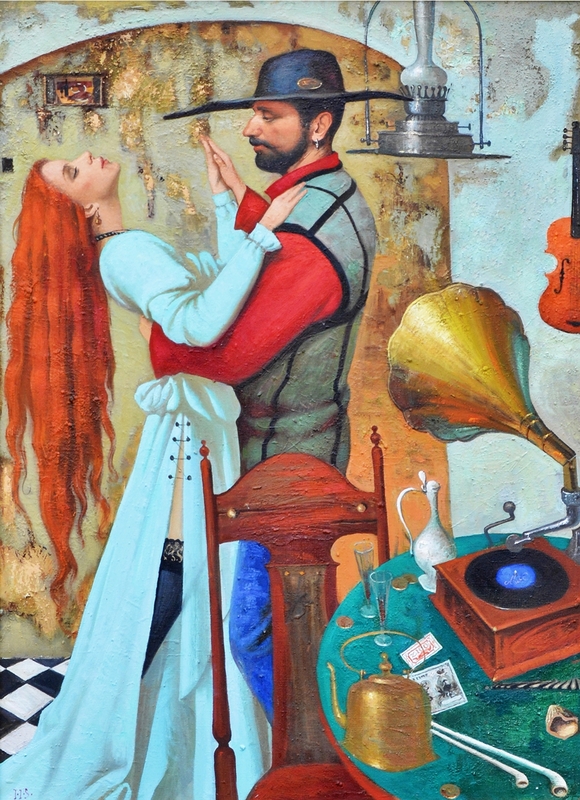 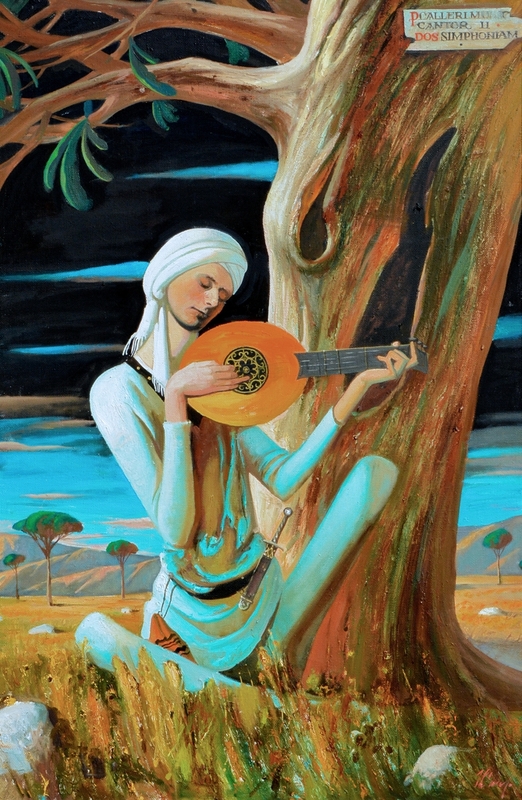 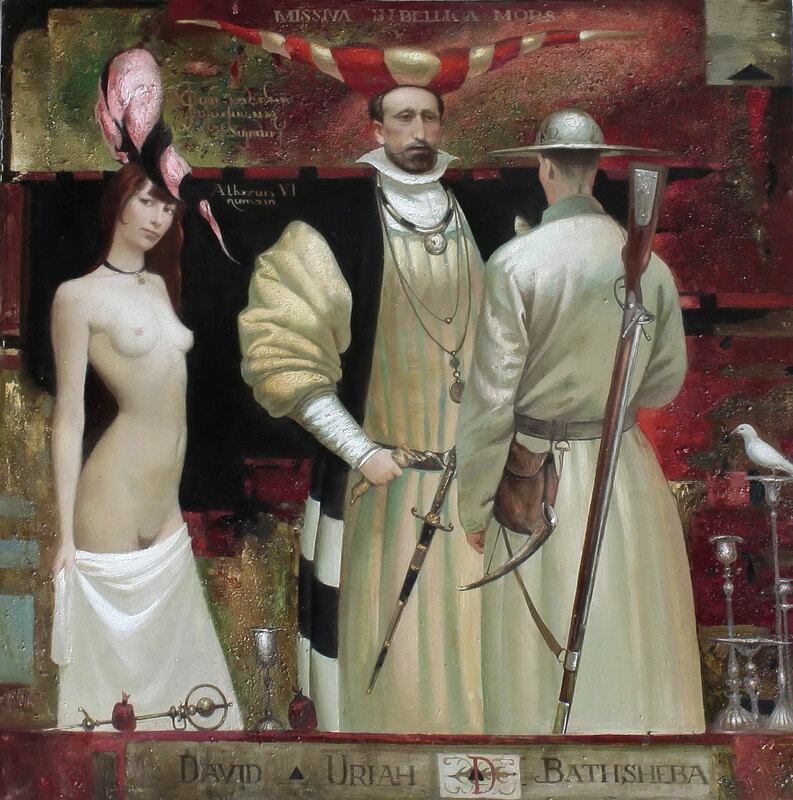 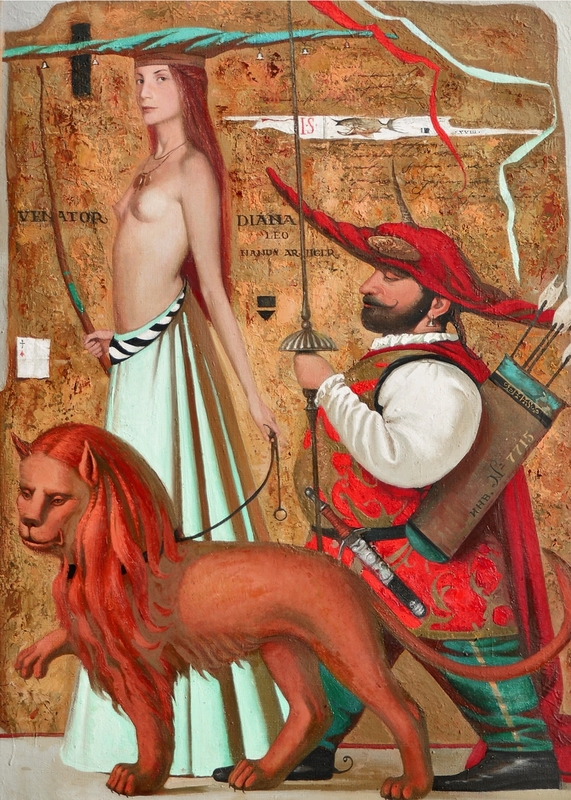 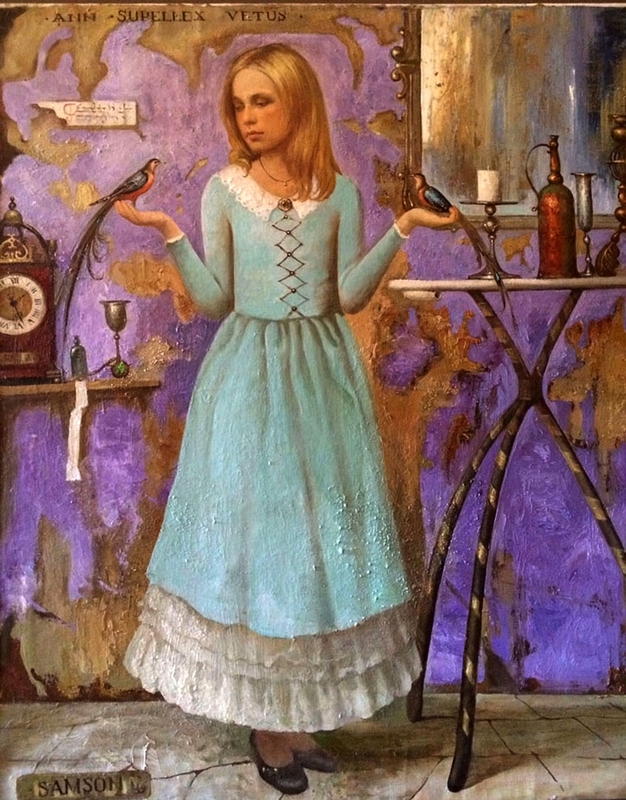 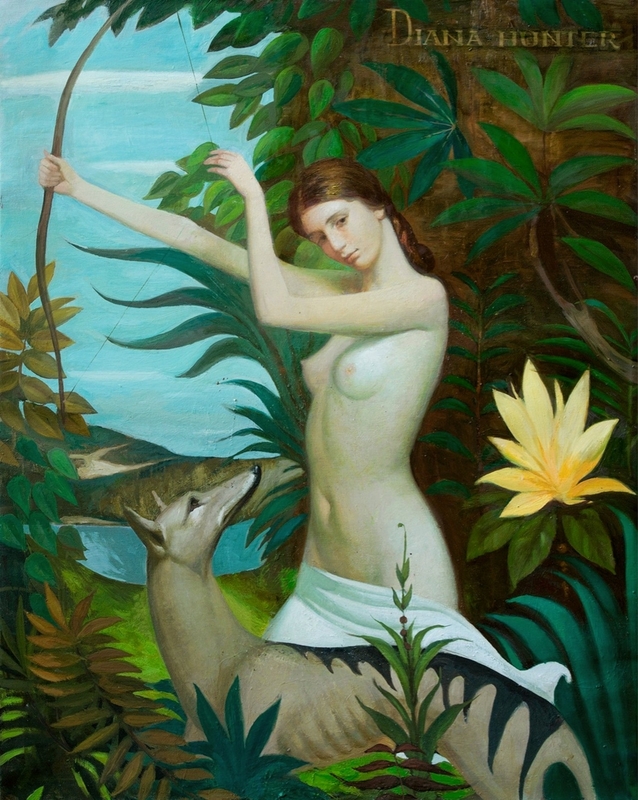 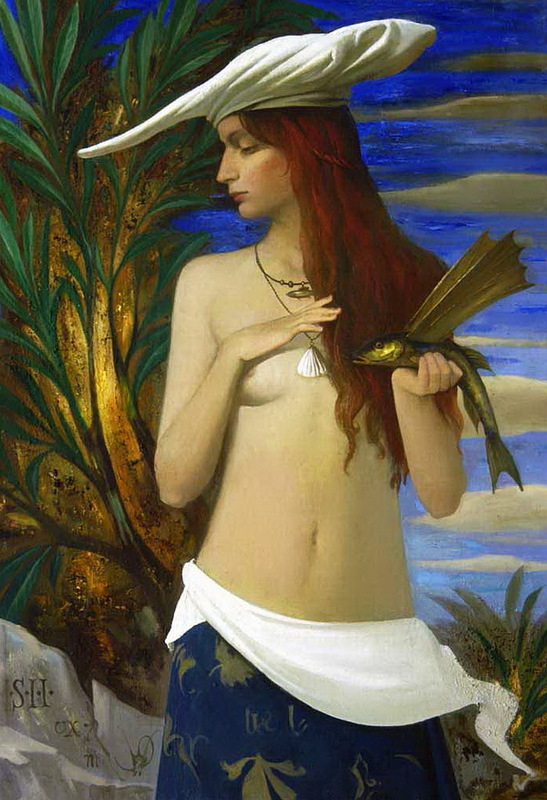 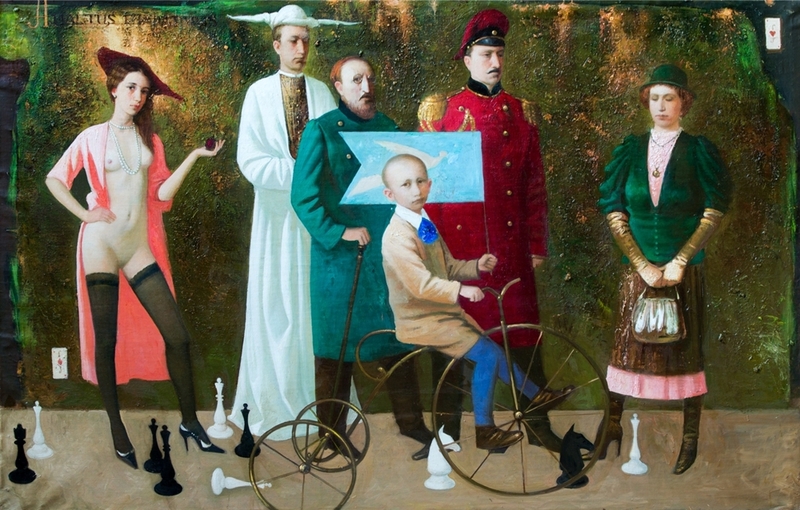 Mixing modern artistic techniques and the influence of the Renaissance tradition create a unique originality, beauty and originality of works by Igor Samsonov. 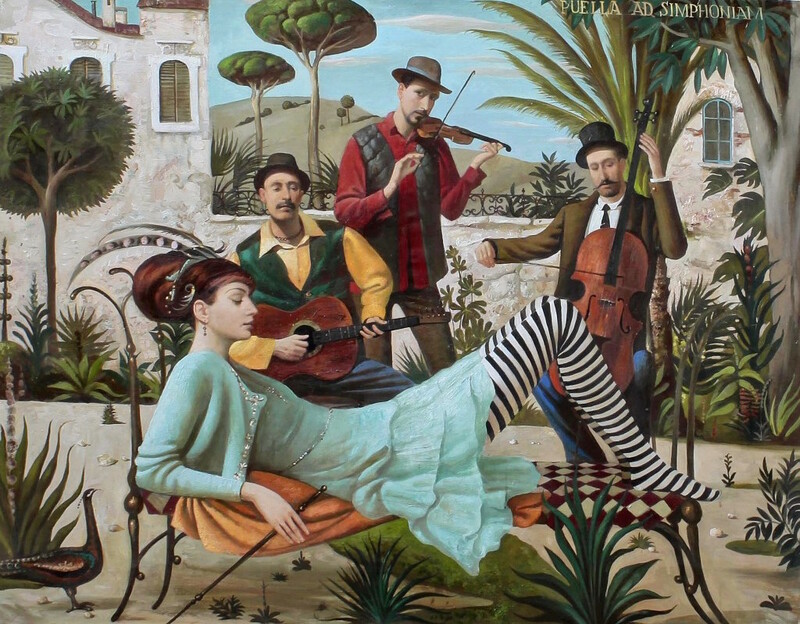 Imagination of the artist is a source of wonder and admiration for the majority of viewers. 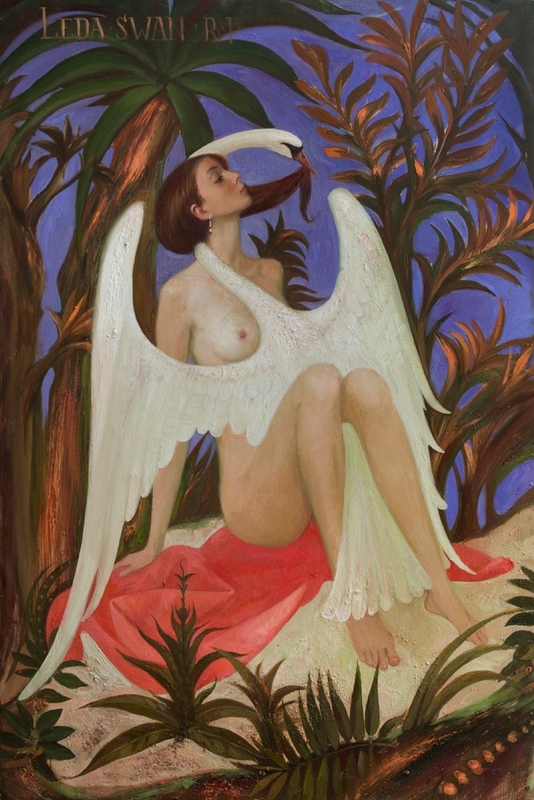 Numerous exhibitions in France, Germany and Italy. 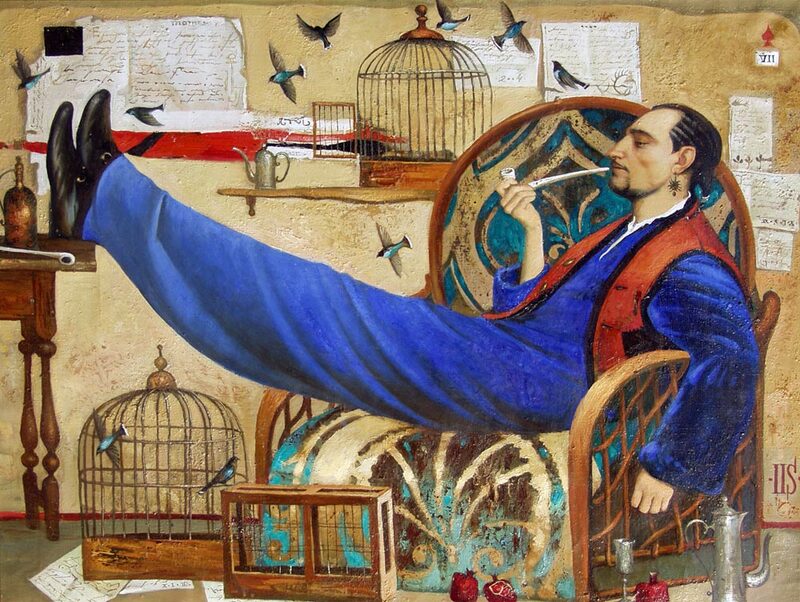 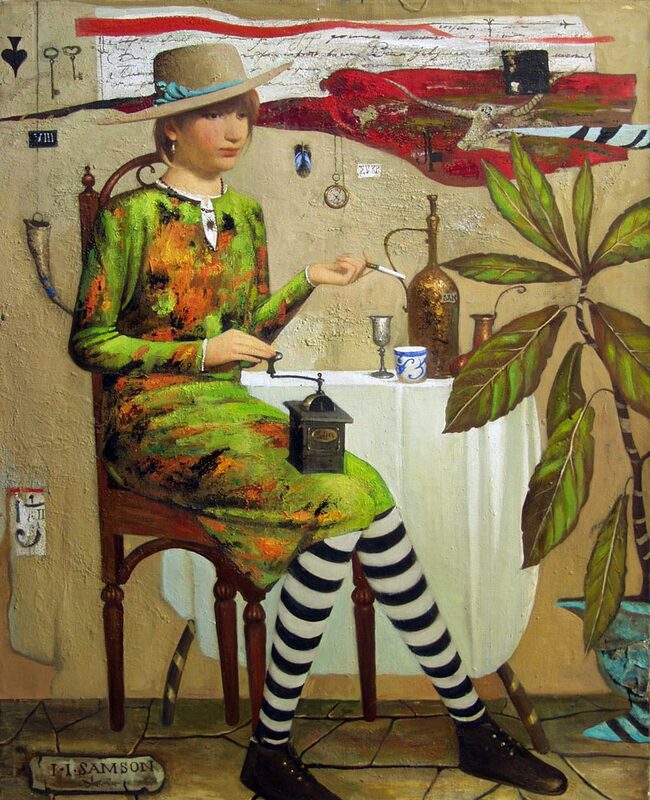 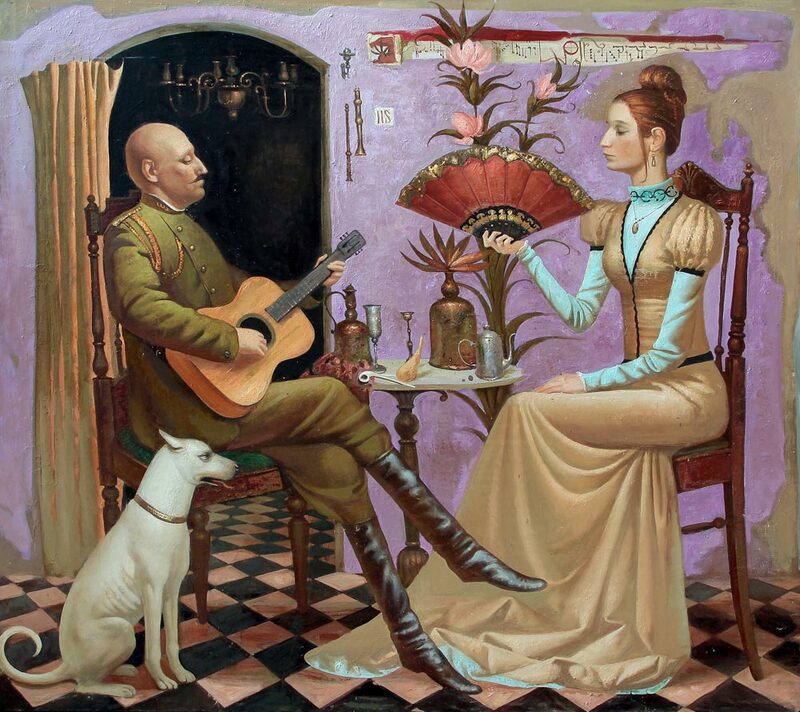 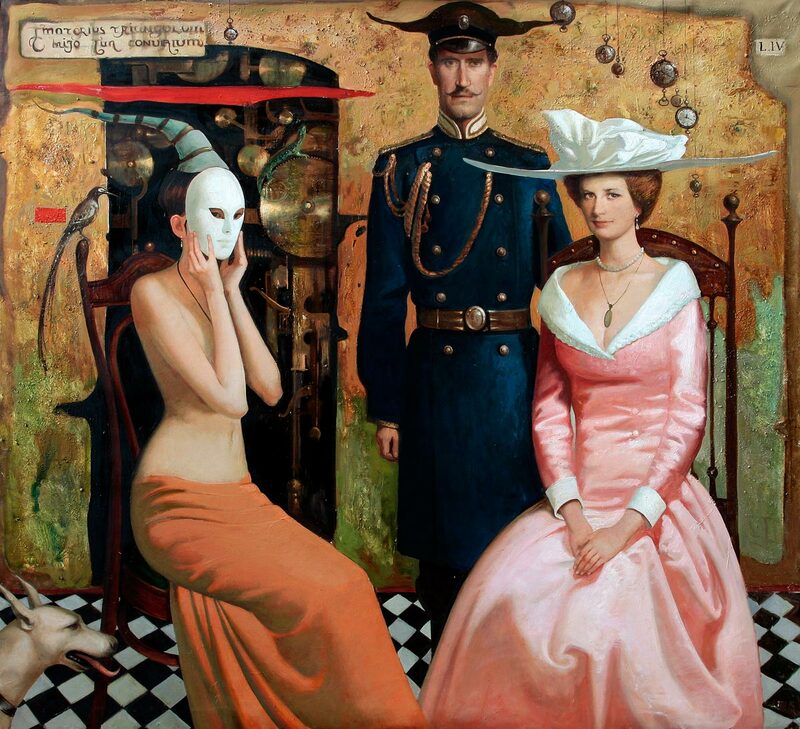 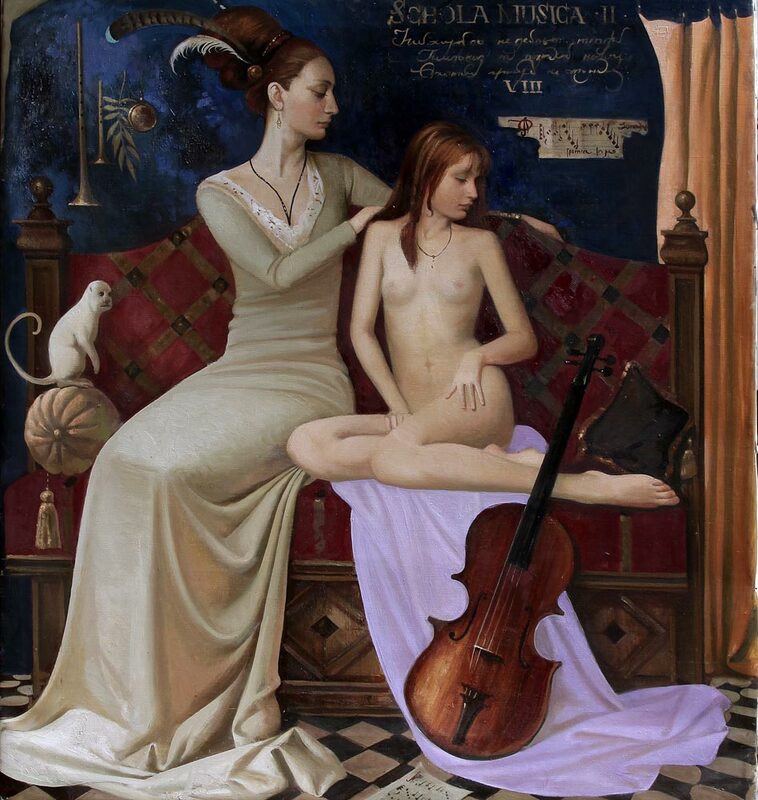 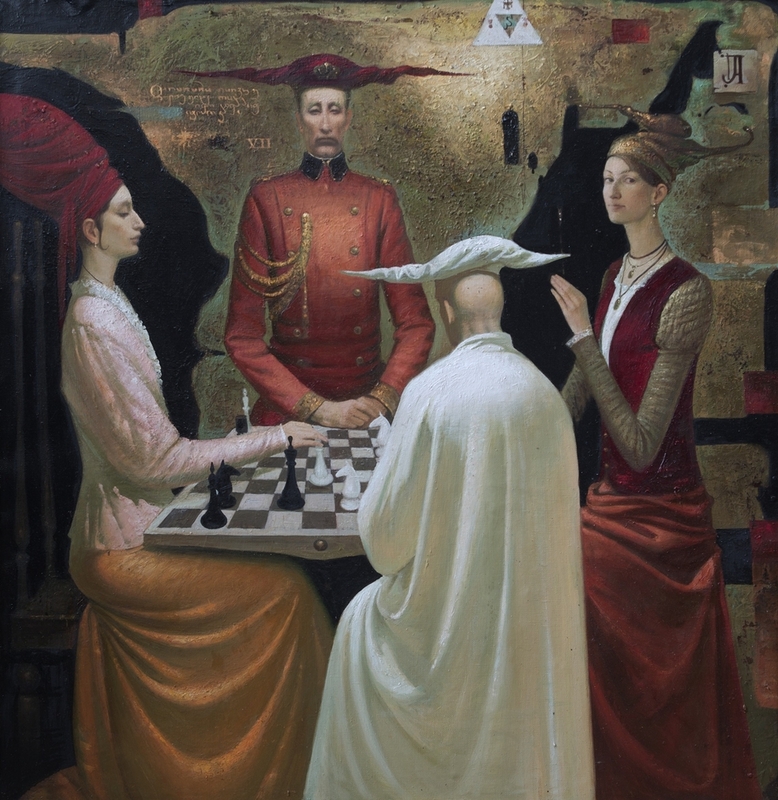 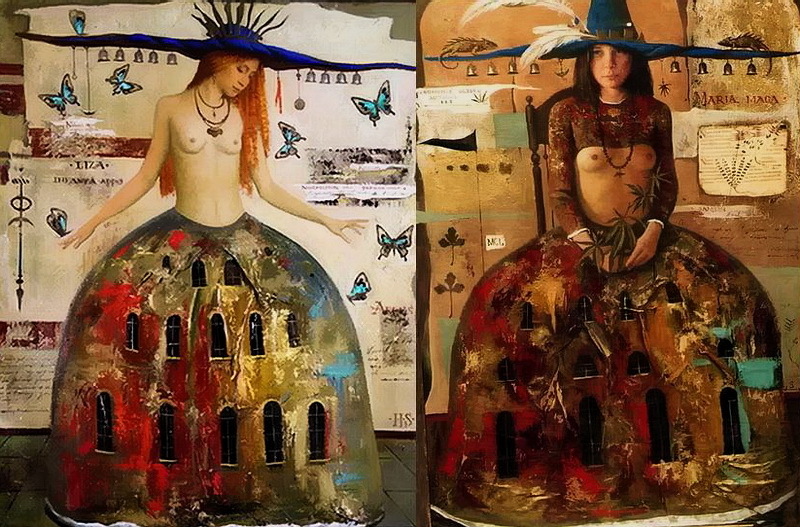 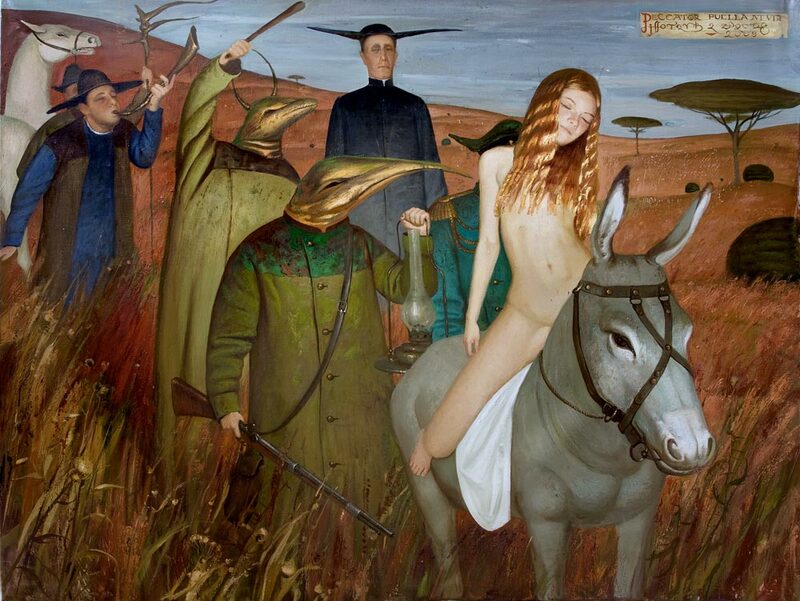 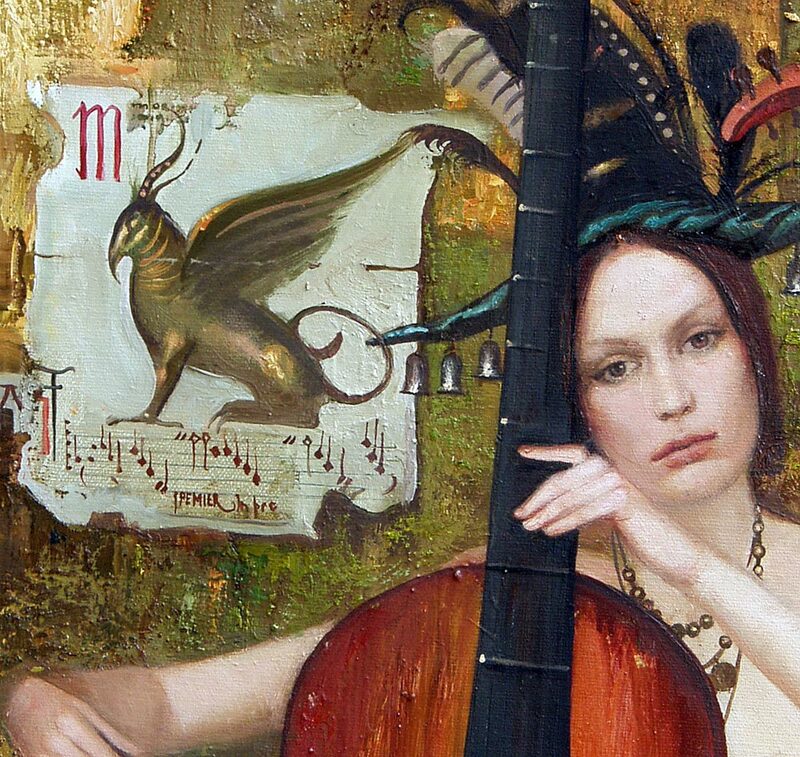 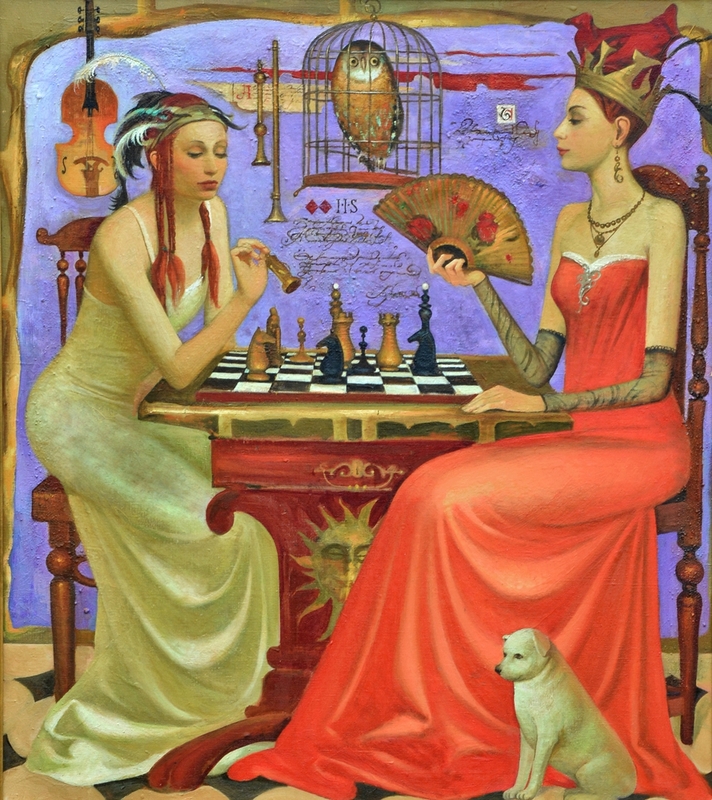 Igor Samsonov is considered one of the most talented contemporary artists famous school of St. Petersburg. 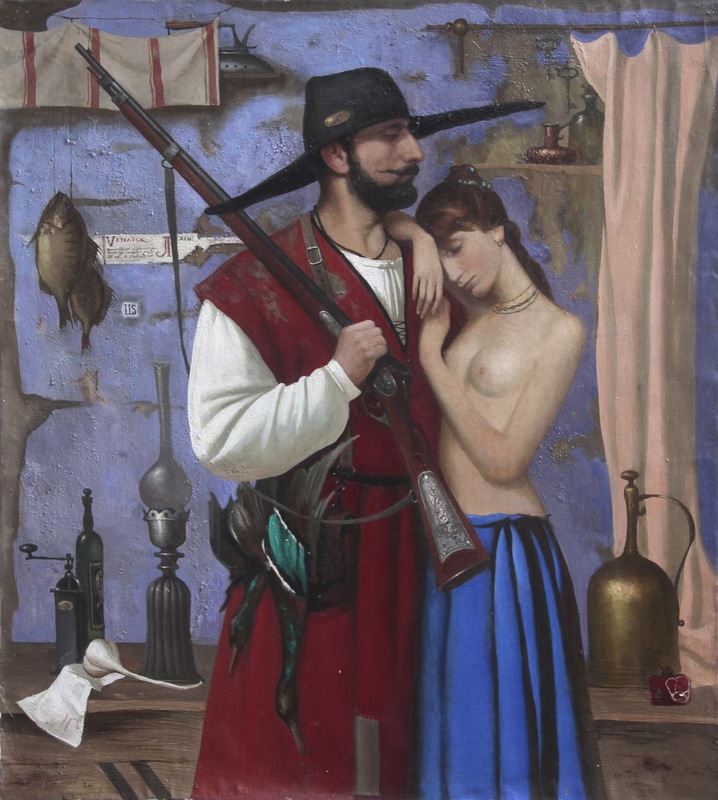 Excelente recopilación, se agradece. 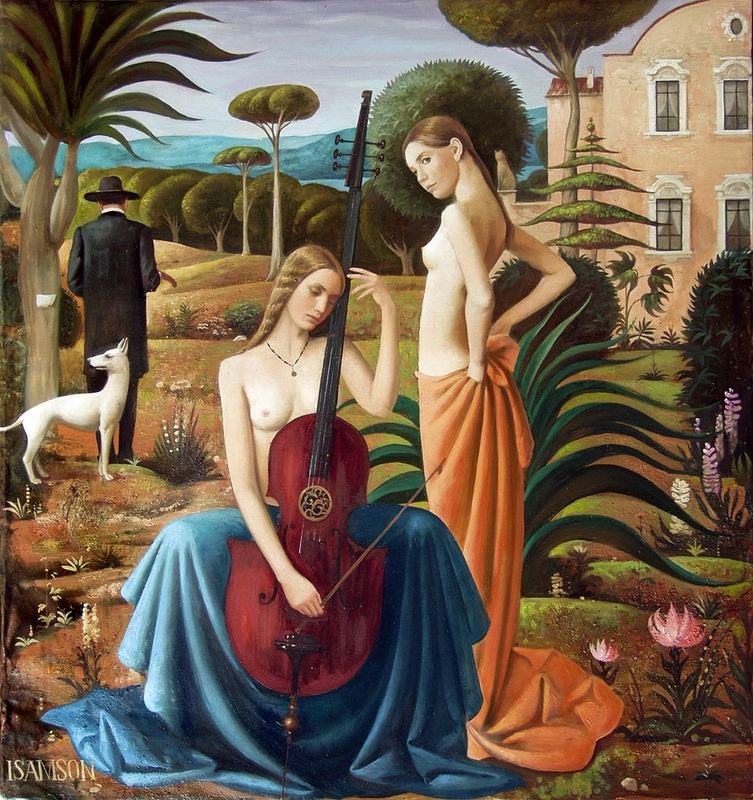 Samsonov es un talentoso. 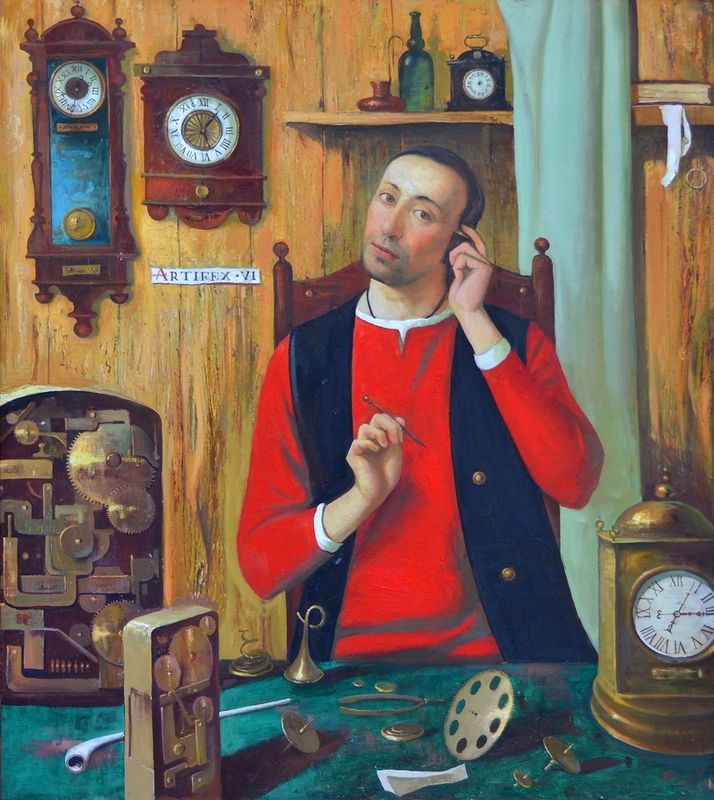 Visionario, técnico, no cae en el realismo fotográfico de tantos con técnica pero estatura pictórica. 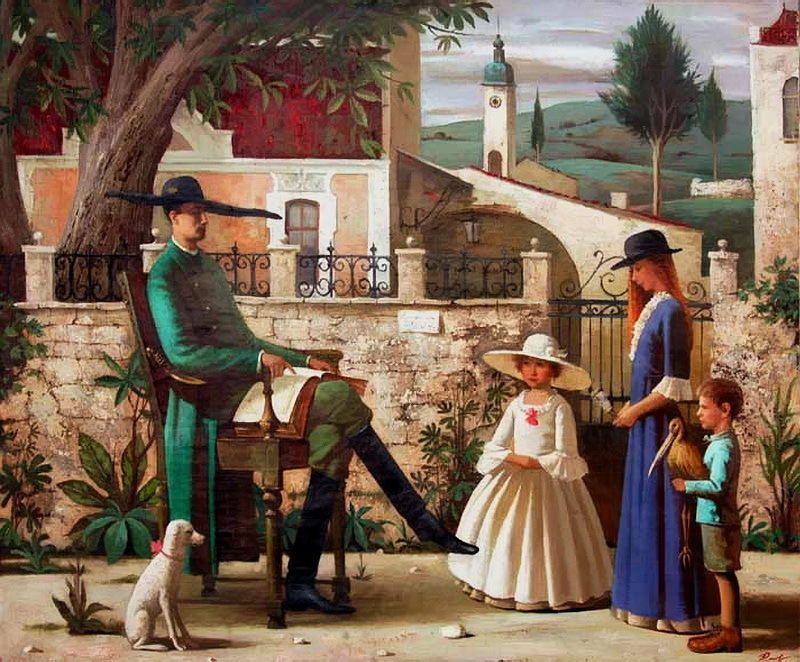 Mucho Quattrocento y flamencos, también Rosseau el Doganiere y surrealistas varios. 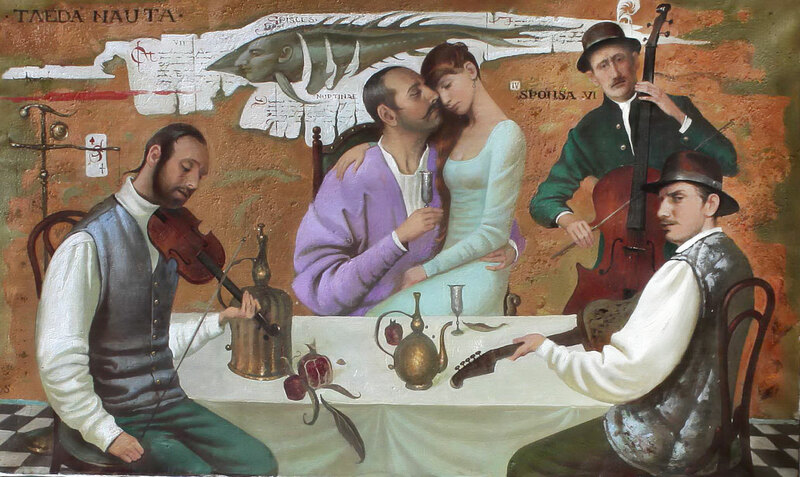 Pero es como si un compositor escribiera música a lo Monteverdi. 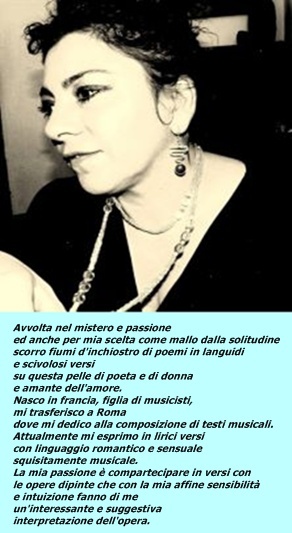 Vale? 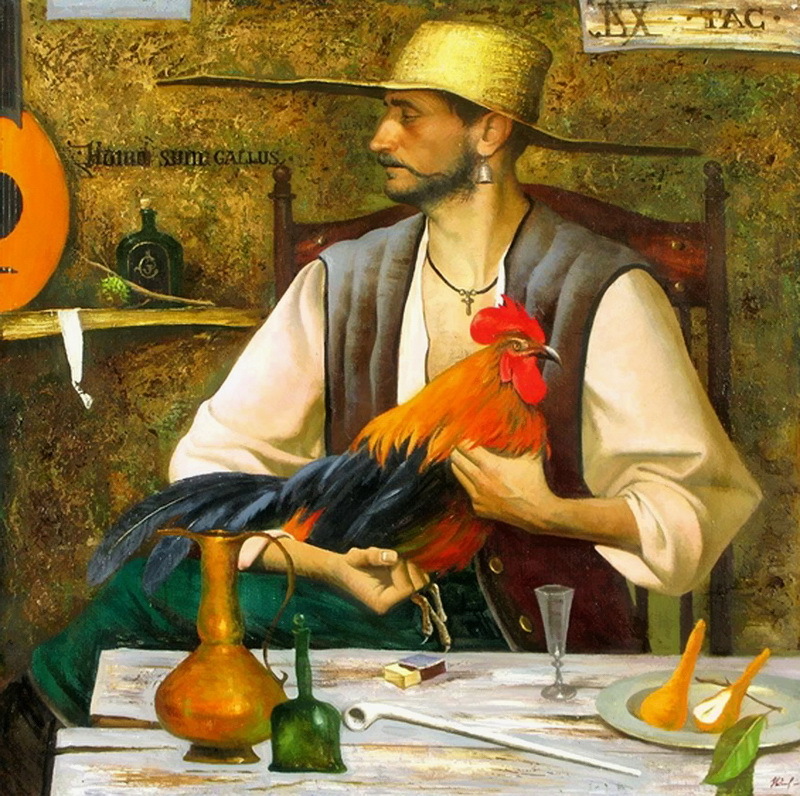 O es un anacronismo fatuo? 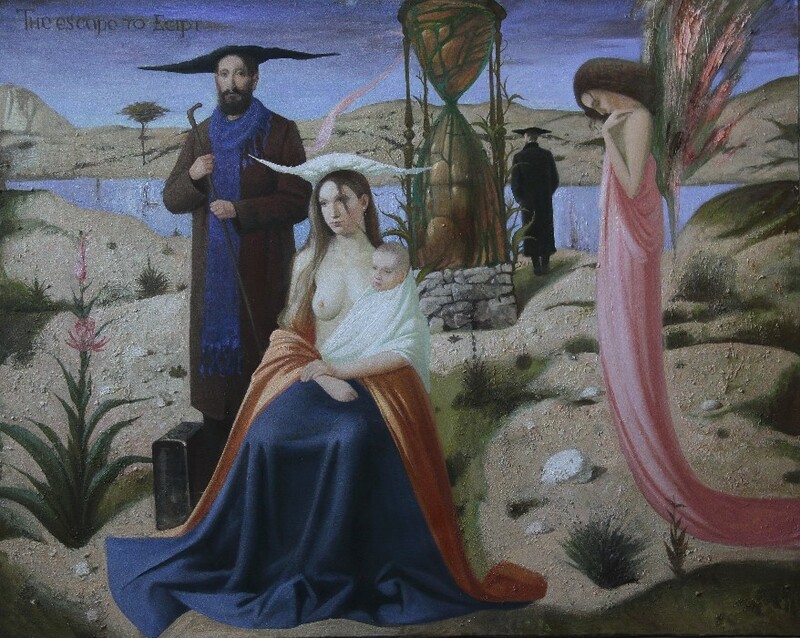 No sé.